Purchasing your work vehicles from Team Ford’s fleet department is a prudent financial decision, with a ton of benefits—and not just for large corporations either. Team Ford works with businesses of all sizes to provide the perfect vehicle that’ll make your job that much easier. Read on and learn more about our fleet program, and harness our extensive experience in finding the perfect fleet vehicle for your needs. Conveniently located in the south side of Edmonton, Team Ford is Edmonton’s premier destination for fleet vehicles. Our extensive fleet department has over 250 combined years of experience providing the best vehicle for your business, and we’ll work with you to determine your needs and which vehicle will best drive you and your company to success. Whether you’re a small plumbing operation, florist, or something completely different, Team Ford’s fleet department can find the right vehicle for the job. What better way to start exploring our fleet department than with some of Ford’s best-selling vehicles? The options allotted to you by Ford’s built tough brand of trucks are almost too many to count, with the F-150 and Super Duty lineup all available in multiple trim levels for each model; which provides an option for every need and budget. Ford’s work vans, the very capable Transit and Transit Connect, also offer peerless versatility. Team Ford also has a dedicated upfitting shop with four technicians, two specialized electrical technicians, as well as a dedicated Partsman—and Team Ford also has purchasing agreements with all the top aftermarket manufacturers. This means that we can figure out the right equipment to make your vehicle capable of getting the job done, no matter what the job is. We’re even capable of doing custom equipment work—we’re that dedicated to setting you up for success! Our fleet department isn’t just trucks or work vans—although you can’t do better than Ford trucks and work vans. Any vehicles on our lot, or those that we order, can qualify for a fleet incentive or discount (and if you’re not sure if you qualify, just contact our fleet department). Your small business is unique, which is why we work with you to determine the best vehicle for the job. 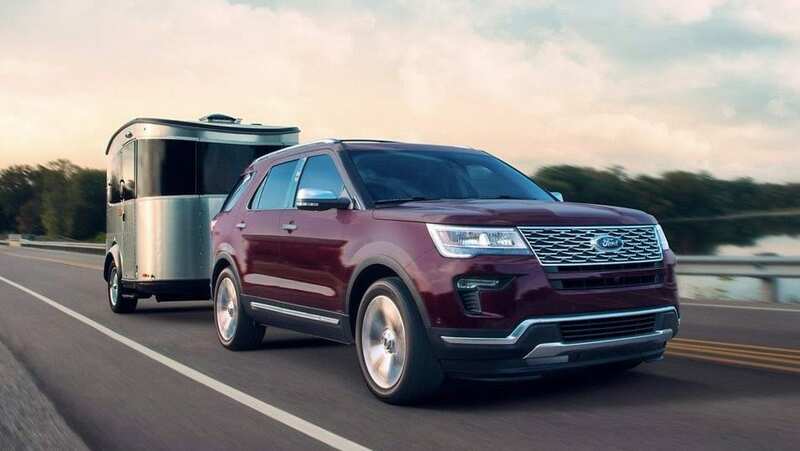 Vehicles like the Ford Explorer and Escape offer something unique with substantial towing power. The Ford Flex has some of the best cargo capacity of any vehicle on the road. No matter what your needs, Team Ford is capable of providing you with a vehicle that will make your job easier. 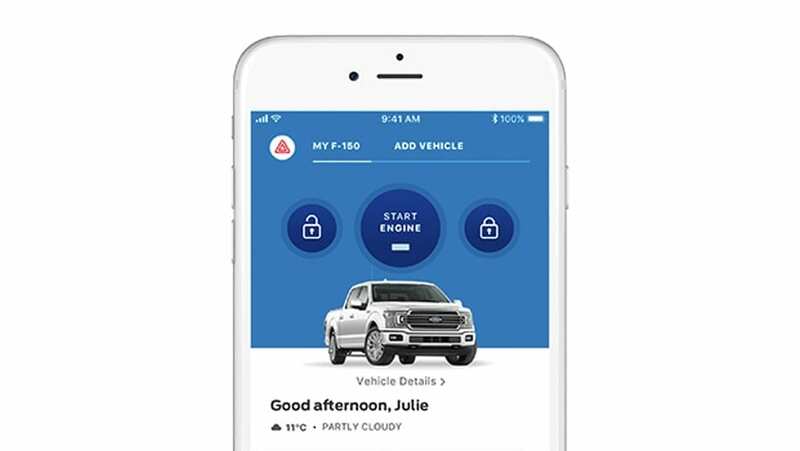 Part of what makes Ford such a stellar choice for a fleet vehicle, aside from all of the standard and available safety features, is the FordPass app. Keep track of your work vehicles, monitor their fuel levels, and more. You can even keep track of scheduled maintenance, and book maintenance appointments through the app for all of your vehicles. This is especially useful for a small business—take control of and monitor your business’ spending at every level. Contact us at Team Ford and learn more about our fleet department. We’d be happy to walk you through the process, determine if your business qualifies, and then help you find the perfect vehicle to ensure that your small business is able to compete and thrive in a competitive marketplace.